Keep with the three Cs with this Ray Donovan Giclee Print. 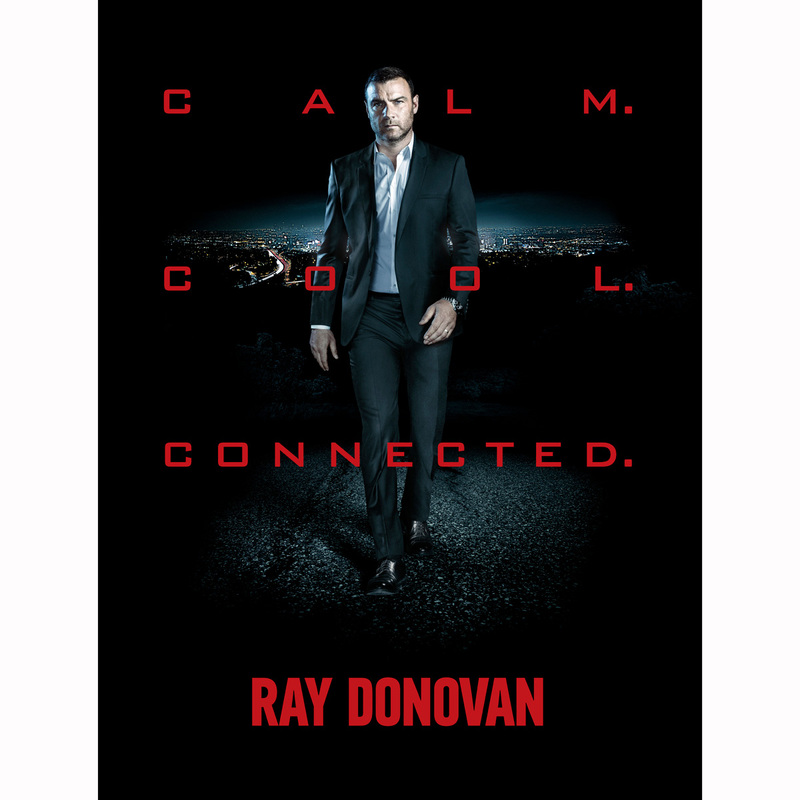 The 18x24 inch print on matte paper features Ray looking ready to clean up your mess with the traits “Calm, cool, connected.” in bright red over him. Get this giclee print and show you can keep it together.